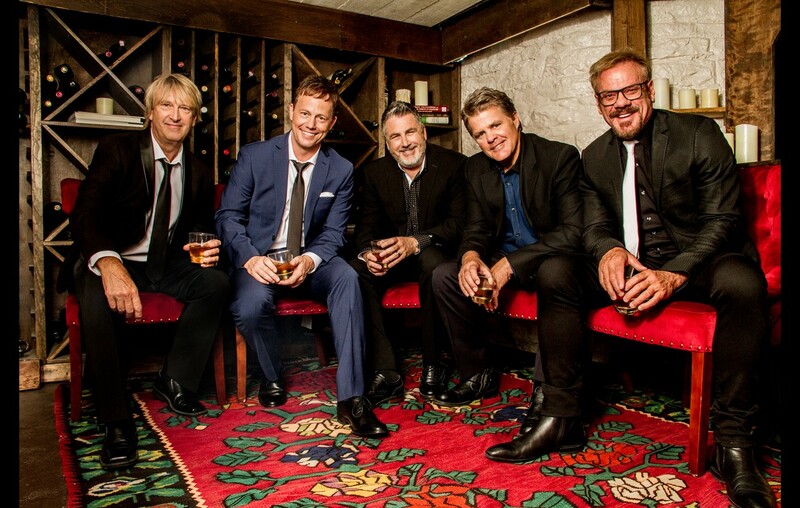 Country music hit-makers Phil Vassar and Lonestar give us an exclusive behind the scenes look at their "Not So Silent Night" music video! Country music artists Phil Vassar and Lonestar, comprised of Richie McDonald, Michael Britt, Keech Rainwater and Dean Sams, are supporting The Salvation Army through the release of their new Christmas single, “Not So Silent Night.” Fans can look forward to the forthcoming music video starring Vassar and Lonestar soon, enjoy this exciting first look below! To help the cause, purchase “Not So Silent Night,” here. All proceeds from the single will benefit The Salvation Army, which assists more than 4.5 million people during the Thanksgiving and Christmas time periods. The Salvation Army red kettle bells, a 127-year-old Christmas tradition, will be present at venues throughout The Not So Silent Night Tour, which kicks off in Biloxi, Mississippi on Nov. 30th. “I’ve known these guys forever, and we’re going to have a blast on the road performing for our fans. It’s even more meaningful that we’re getting into the Christmas spirit and giving back to The Salvation Army – that’s what it’s all about,” shared Vassar in a statement. Throughout each stop on the multi-city tour, audiences will have the chance to hear Christmas standards, non-traditional holiday tunes as well as the artists’ hits. The Salvation Army will be selecting one person from their volunteer community to join the men on stage for a special Christmas collaboration. For dates and tickets, visit PhilVassar.com or LonestarNow.com. Share this video clip with other country music fans and be on the lookout for the official music video!